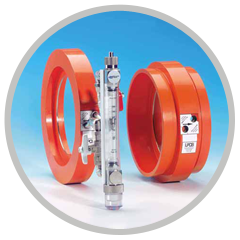 VA Flowmeters, LPCB & FM approved Fire Sprinkler Flow Products | Influx Measurements Ltd.
A wide range of both standard and bespoke, well engineered flowmeters able to meet the specific needs of our customers. A comprehensive, approved range of innovative and reliable products for use in Fire Sprinkler Pump Testing. 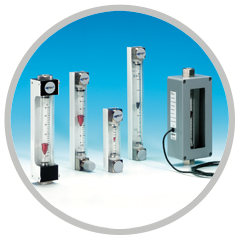 Influx are able to offer alternative technologies to provide measurement and control solutions. A range of standard accessories are also available. 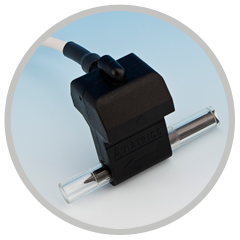 is an exacting solution for flow detection, monitoring and testing.